Premier League clubs Liverpool, Manchester City and Arsenal have teamed up with Intel Sports to bring the company's True View feature to the respective club's matches. 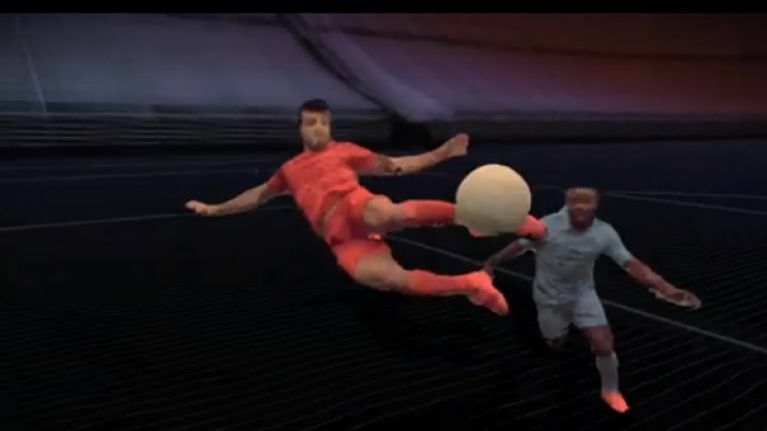 True View re-creates the action on the pitch and presents play from an ideal vantage point or player’s perspective using multi-angle views of a play, laser wall and be the player capabilities. According to Intel, footage is recorded from 38 5K ultra-high-definition cameras that includes height, width and depth of data to produce voxels (pixels with volume). After content is captured, a substantial amount of data is processed with servers powered by Intel® Core™ i7 and Intel® Xeon® processors. The software then re-creates all the viewpoints of a fully volumetric 3D person or object. That information renders a virtual environment in a multi-perspective 3D that enables users to experience a captured scene from any angle and perspective and can provide true 6 degrees of freedom. James Carwana, vice president and general manager of Intel Sports, said that the company would be looking to transform the way fans view football. “Immersive media experiences continue to create more opportunities for sports teams and leagues to put the fan experience first.